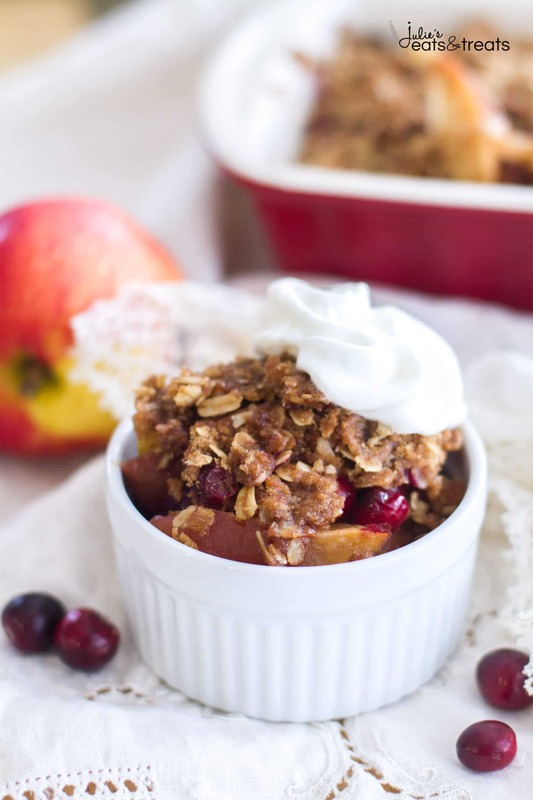 Easy Cranberry Apple Cobbler is filled with sweet apples and fresh cranberries, and is topped with the best brown sugar cinnamon crumble! 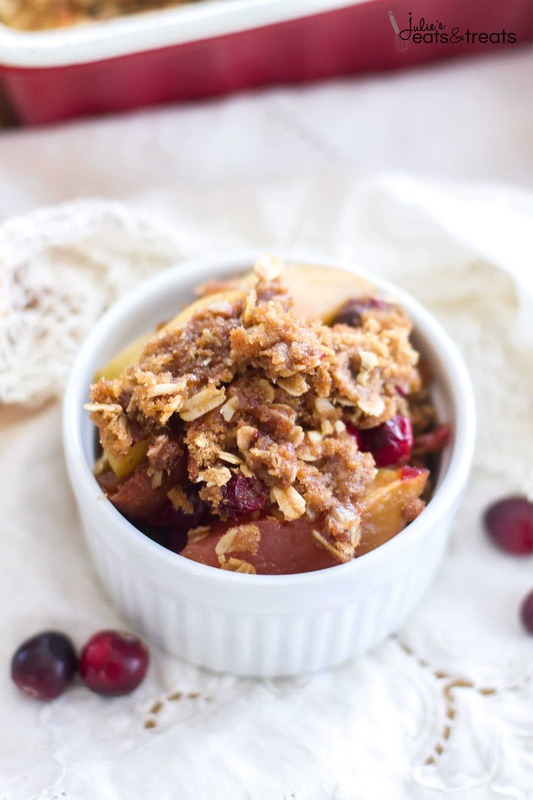 This Apple Cranberry Crisp with a Brown Sugar Cinnamon Crumble is a simple dessert perfect for the holiday season! Hi, my name is Michelle, and I have an obsession with Christmas candles. It’s a problem, guys. If I’m somewhere where they sell seasonal candles, I can’t help but stop and sniff every single holly-jolly-maple-pumpkin-apple scented candle the store has to offer–sometimes twice. It’s practically a compulsion. 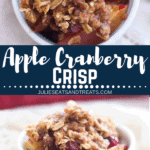 Well, for those of you like me who have a thing for candles and baking, you’re going to l-o-v-e this Apple Cranberry Crisp! Trust me, your house will smell better than the Christmas candle(s) you spent way too much money on, yet justified it by telling yourself, ‘it’s the season.’ Plus, the crisp is edible, so it’s a win/win situation. 🙂 Am I right, or am I right?? 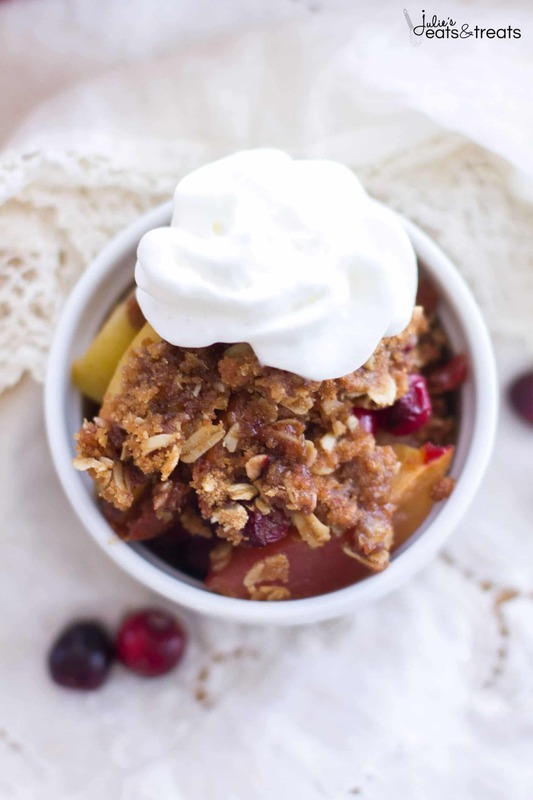 Let’s talk about the components of this Apple Cranberry Crisp! The ingredients used in this crisp are basic, household ingredients. 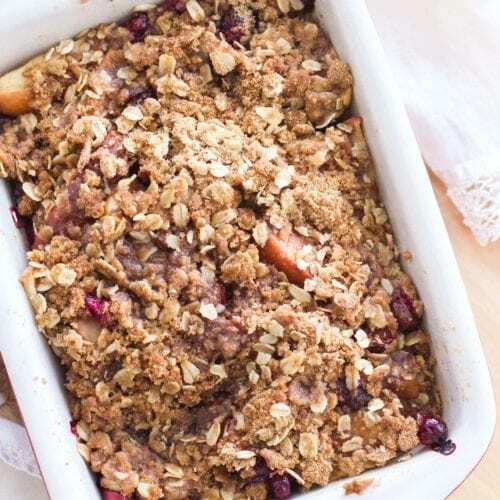 The simplicity of the recipe makes this sweet crisp (with a hint of tartness) a breeze to make. 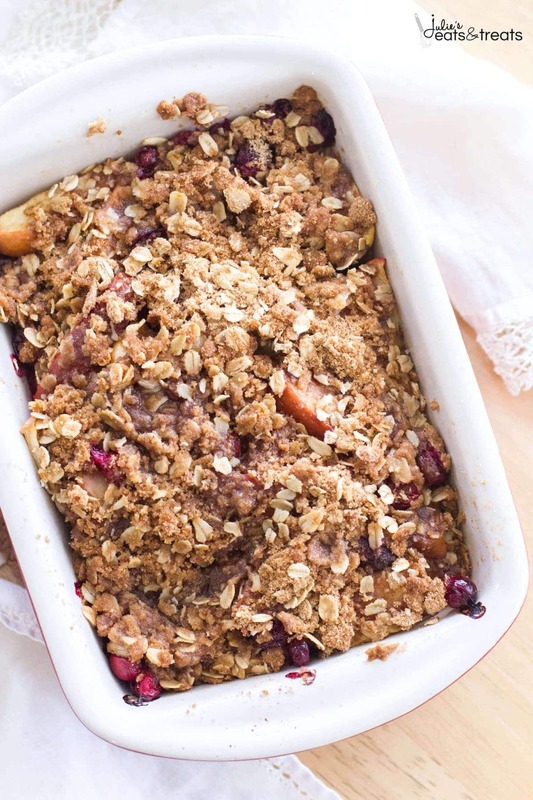 The fruit portion of this Cranberry Apple Cobbler uses apples, cranberries, lemon juice, vanilla extract and granulated sugar while the crumble portion uses butter, flour, oats, brown sugar, and cinnamon. Despite there being 10 ingredients, it truly is a ‘throw together’ dessert that smells and tastes like the season. 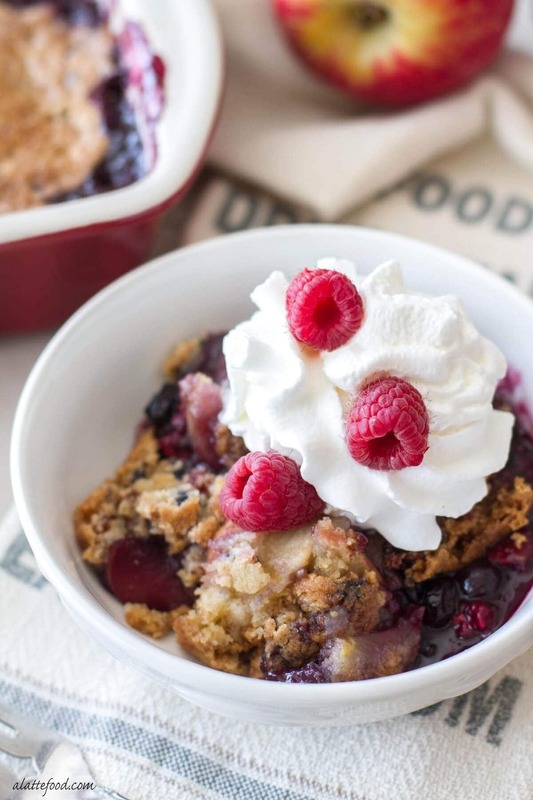 Top with a scoop of ice cream or dollop of whipped cream to make it the perfect dessert! Also, look how beautiful the cranberries are against the brown crumble! They are bursting with flavor, however they are still gorgeous in color! In a large bowl, combine chopped apples, cranberries, granulated sugar, vanilla and lemon juice. Stir to combine. In a separate bowl, mix oats, brown sugar, flour, and cinnamon. With a pastry cutter or a fork, cut in the butter until the mixture resembles coarse crumbs. Pour fruit mixture into casserole dish in an even layer. Spread the crumble even over the top of the crisp. Bake for 35-40 minutes until the fruit is tender and the topping is golden brown. 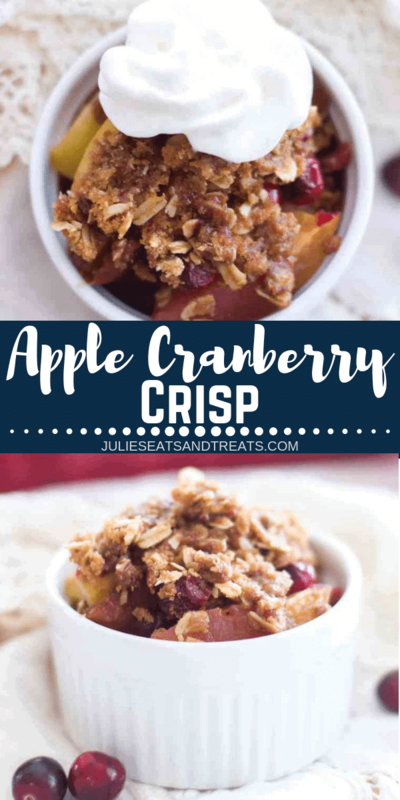 While I love the combination of cranberries and apples, this is my favorite part of this dessert! It’s sweet, slightly crunchy, and exactly what the crisp needed. 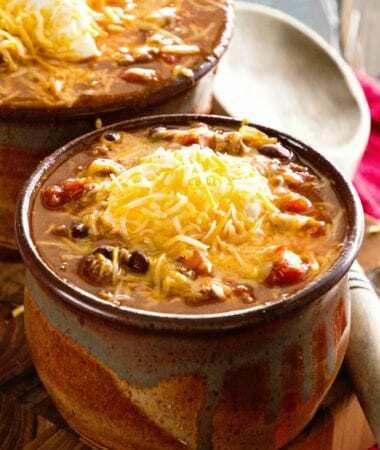 Serve it hot, warm, or cold, because every temperature tastes fantastic! 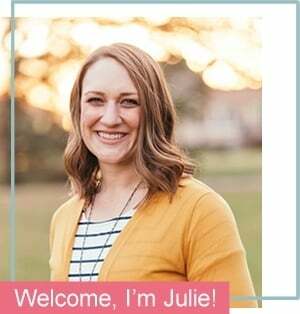 If you are looking for another cranberry dessert perfect for fall I adore these Cranberry Bars too for a quick and easy portable dessert! You definitely need to put this dessert on your menu, I know you’re going to enjoy it! Whether it’s fun a quiet evening in or a big holiday gathering! 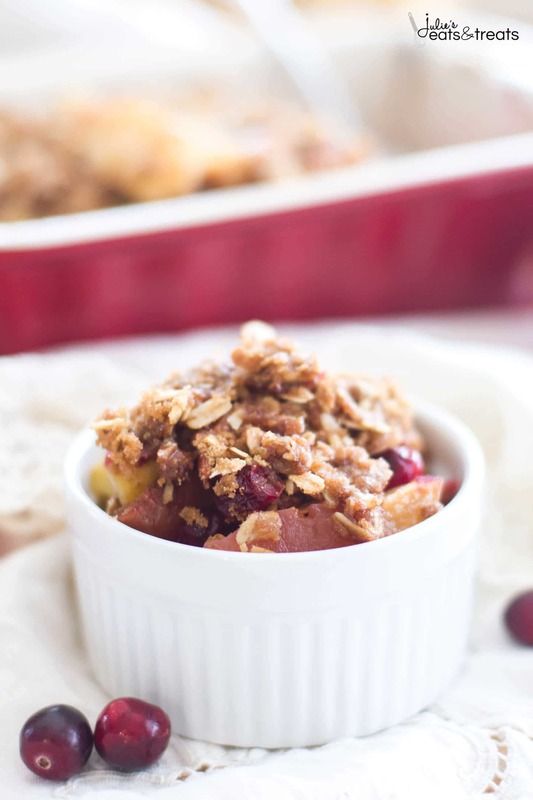 Apple Cranberry Crisp with a Brown Sugar Cinnamon Crumble ~ This easy Cranberry Apple Cobbler recipe is filled with sweet apples and fresh cranberries, and is topped with the best brown sugar cinnamon crumble! 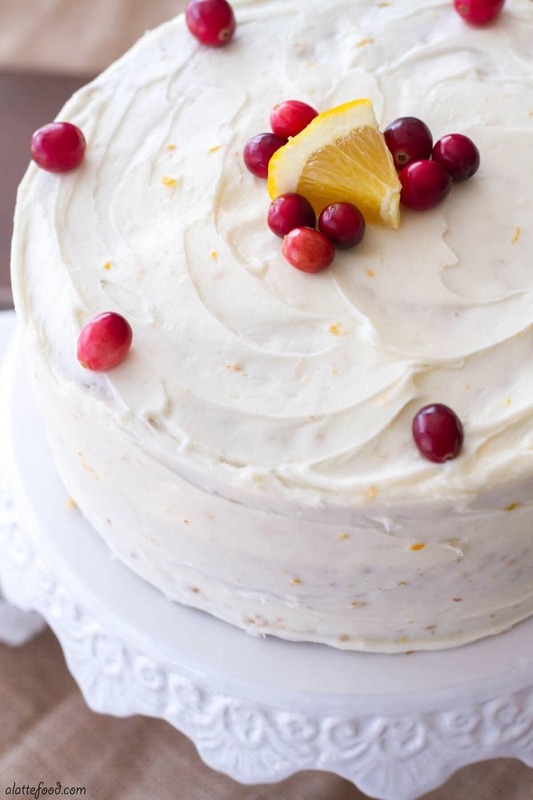 A simple dessert perfect for the holiday season! Preheat oven to 375 degrees and grease an 8.5x11 baking dish (or a baking dish that holds 2 quarts). In a large bowl, combine chopped apples, cranberries, granulated sugar, vanilla extract and lemon juice. Stir to combine. Allow to sit for 5 minutes. In a separate bowl, mix oats, brown sugar, flour, and cinnamon together. With a pastry cutter or a fork, cut in the butter until the mixture resembles coarse crumbs. Pour fruit mixture into casserole dish in an even layer. Spread the crumble even over the top of the crisp. 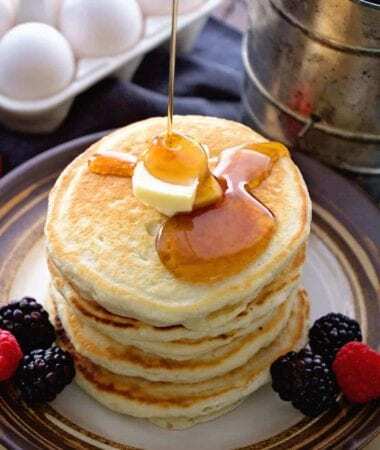 Bake for 35-40 minutes, or until the fruit is tender and the topping is golden brown. I too love candles. Smelling them until my throat is irritated. I combine my battery operated candles with a timer and real candles so every evening I have the glow around me! 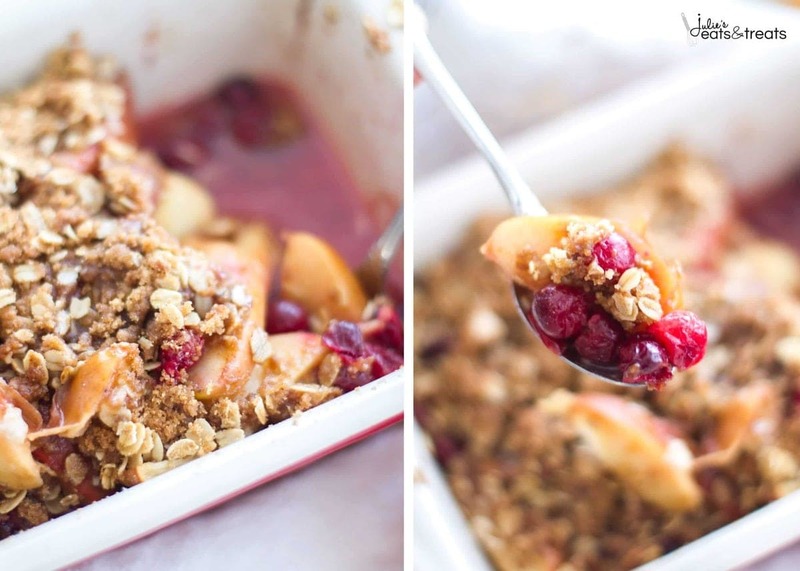 This crumble sounds and looks absolutely scrumptious! 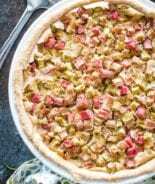 I love the topping, looks so chewy and delicious! 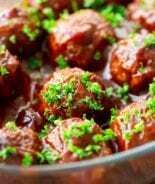 This recipe is perfect for the upcoming holidays. 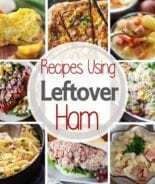 I need to bring something for a few get-togethers and I think this is it! I saw this on twitter and pinned it over on Pinterest. Ahh, technology. 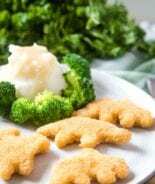 Hi Julie – plan to try this recipe tomorrow but would it be as good baked in a foil pan as it’s for a church fair? Thanks! I love the cranberries in here! Great flavors. 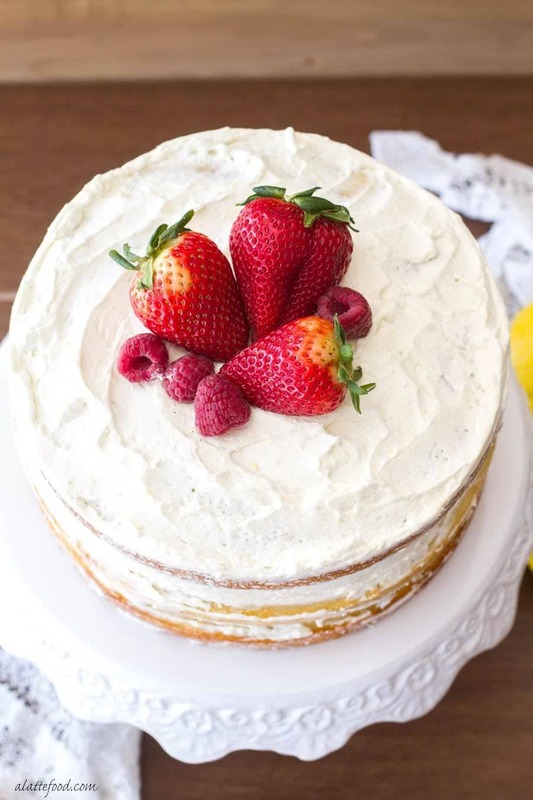 Perfect pop of tartness in this sweet dessert! Crisp desserts are our favorite, this one is a keeper! Ours too and it’s so delicious! Love the flavor combo! 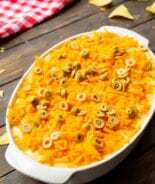 Made this up for our church potluck tomorrow can hardly wait to dive in, I doubled the recipe since it was a bigger dish. Smells super tasty oh and I used one and a half of the crumble topping since I love crumbled toppings and I am to lazy to make a pie so crisp it is!